The Navy’s top officer, Adm. Jon Greenert, ceremoniously departs from the service Friday after four decades in uniform, handing he tiller over to Adm. John Richardson, former head of Naval Reactors. In a message to the fleet, the outgoing chief of naval operations thanked sailors for their hard work and efforts during his tour. “I want to thank you for your inspiring efforts that ensured the Navy operated where it mattered, when it mattered – while laying the foundation of our future fleet,” he wrote. He also assured sailors they were in good hands with Richardson. See Greenert’s farewell here. 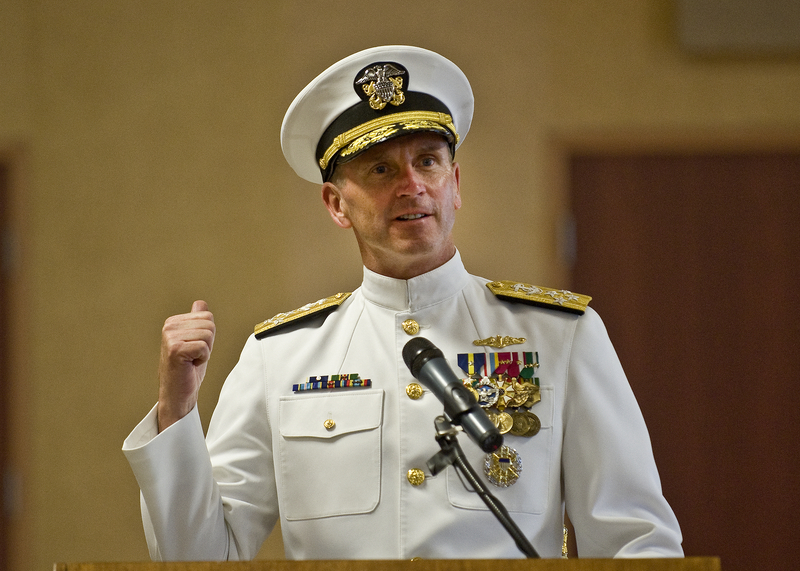 Greenert discussed uniforms, optempo and more in his final interview as CNO with Navy Times.